The notorious New York Times published a review advising the 52 places to visit in 2018 and Lithuania is amongst them! This year, Lithuania is celebrating the centenary of the restoration of its democracy, though its statehood dates back to the 13th century! For this beautiful jubilee, we offer to visit Lithuania during the unique Song Festival, which will be dedicated to this State anniversary. 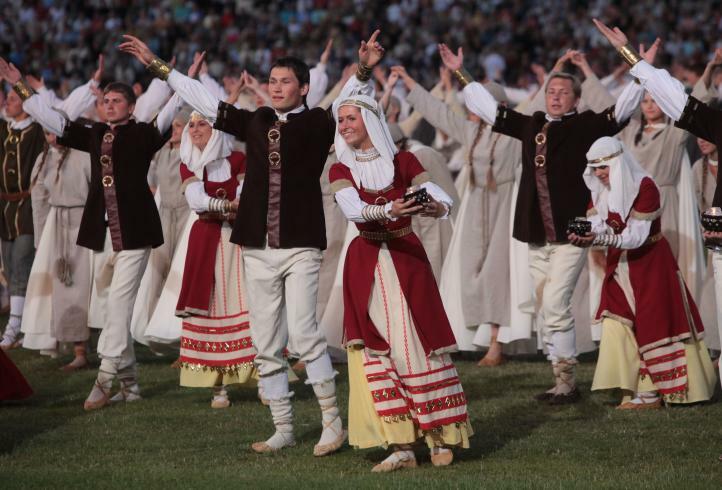 During one entire week, from July 1st to July 6th, a program of cultural events with singers, dancers and musicians will ravish the visitors. It’s a perfect occasion to discover a country during its best and most sincere celebrations, especially if you plan to organize an incentive trip – it will be for sure unforgettable! We’ve prepared a package of 4 overnights in double rooms in a 3* hotel + Vilnius airport transfer + tickets for last night’s event (July 6th, Day of the Songs) for groups of minimum 20 passengers. From 195 EUR/ per person sharing a double or twin room. For more information and for bookings please contact us by e-mail info@baltcoming.com.